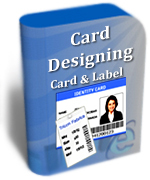 Simple and easy to use Card and Label designing software. 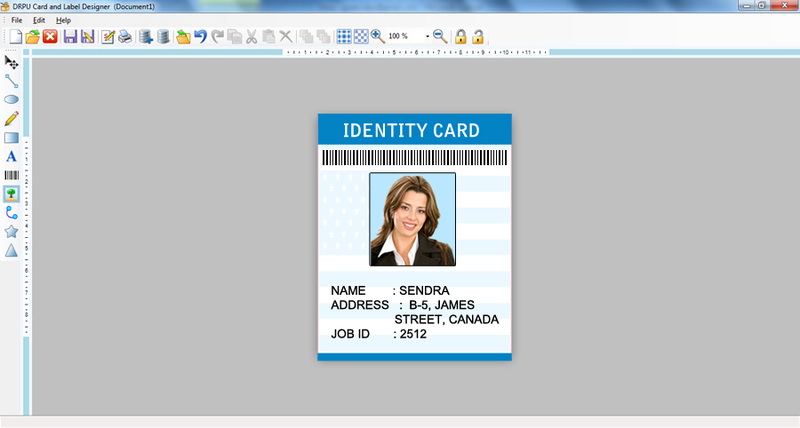 Design card and labels in customized way with option to modify designed card and label shape, size and color settings. Option to use advance barcode technology while creating cards and labels. Save designed card and labels for future usage. 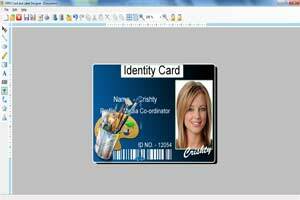 Evaluate card and label maker software with free trial download section.